English Heritage is to undertake its single largest conservation project with a major repair of ‘the most important bridge in the world’, the Iron Bridge in Shropshire. Erected in 1779 over the River Severn in an area which was industrial powerhouse in the 18th century, the bridge was the first single-span arch bridge in the world to be made out of cast iron. However Britain’s best-known Industrial Revolution monument is suffering from cracking so English Heritage is to pump £1.25m into repairing the bridge, which represented a turning point in British engineering as cast iron became widely used in the construction of bridges and buildings. 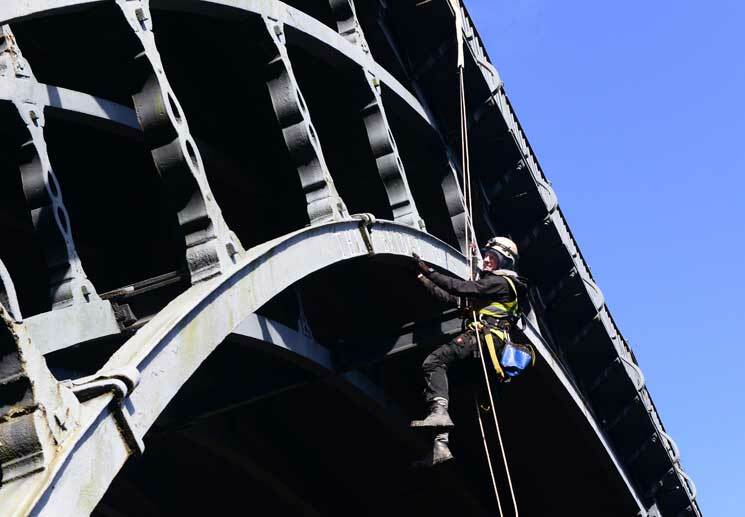 The overhaul will see the the bridge’s iron work and stone abutments examined and repaired, and the cast iron elements will be carefully cleaned and conserved. The bridge will also be repainted. The Iron Bridge remained in full use for more 150 years by ever-increasing traffic, and was finally closed to vehicles in 1934 when it was designated an Ancient Monument. The whole area of Iron Bridge Gorge is designated a World Heritage Site in 1986. The bridge had a far-reaching impact on on the local society and economy. 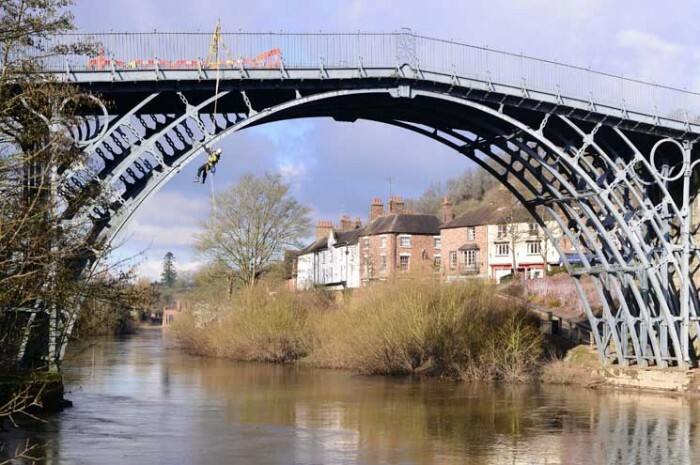 It was always intended as a monument to the achievements of Shropshire ironmasters as well as a river crossing – it was an advertisement that gave their ironworks an edge over their rivals. Work on the bridge is expected to start in January 2017.